VeritageMiami is a charity endeavor that relies not only on the philanthropic efforts of our guests, but on the generous support of the beverage and restaurant trade as well. We work closely with all wine and beer distributors in South Florida and restaurants of every size to provide our partners and guests with a rewarding experience. For the trade, that means visibility and an opportunity to share new wines and dining experiences with an energetic audience that is keenly interested in both on- and off-premise consumption of fine wines and food. If you represent a brewery, join us for the popular Craft Beer Tasting at Wynwood Walls on February 7, 2019 by clicking on the brewery link below. 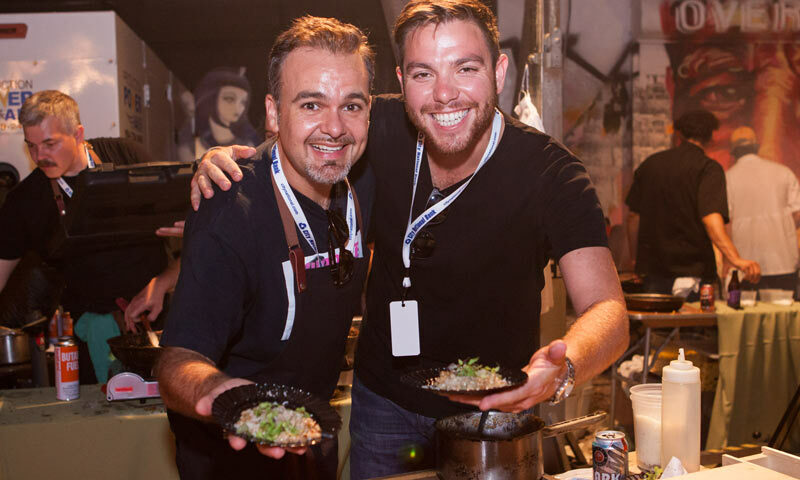 If you represent a restaurant, join us for the popular Craft Beer Tasting at Wynwood Walls on February 7, 2019 by clicking on the restaurant link. And, thank you for joining us – your participation is highly valued!